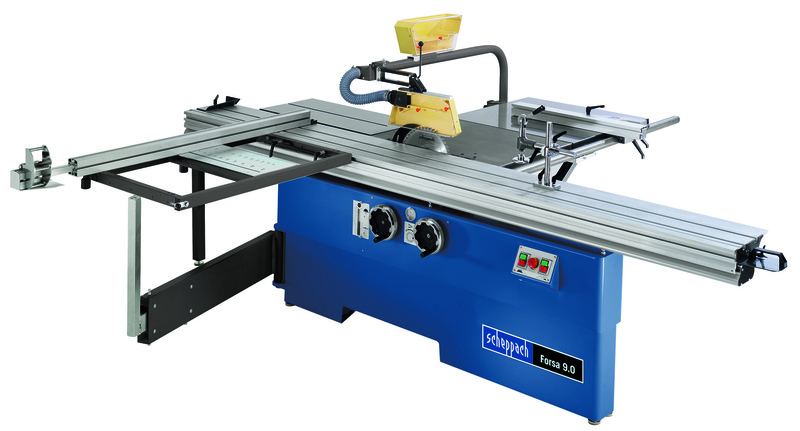 Scheppach builds high-quality, innovative woodworking machines for craftsmen and professionals both in Germany and abroad. The company's machine spectrum covers the entire range of high-quality woodworking machines for the craftsman's secondary processing stage. Scheppach also offers garden tools and machines for processing firewood. The repair and spare parts service is permanently available online.